VPNs, or Virtual Private Networks, can help keep your web bound data away from cyber-criminals. VPN services will send your internet traffic, such as emails and browsing, through special servers that make it seem like you are only accessing from those servers. VPN services can help users in other countries to access blocked sites by making it appear that they are trying to access something unrelated. They also stop your internet service provider from eavesdropping on what websites your visiting and encrypt connections that may be vulnerable. However, VPNs are not the one-stop shop for cyber-security on the web. They do come with some very noticeable trade-offs, speed being the biggest one. Since your data needs to stop by the VPN servers, this will introduce a response time lag. 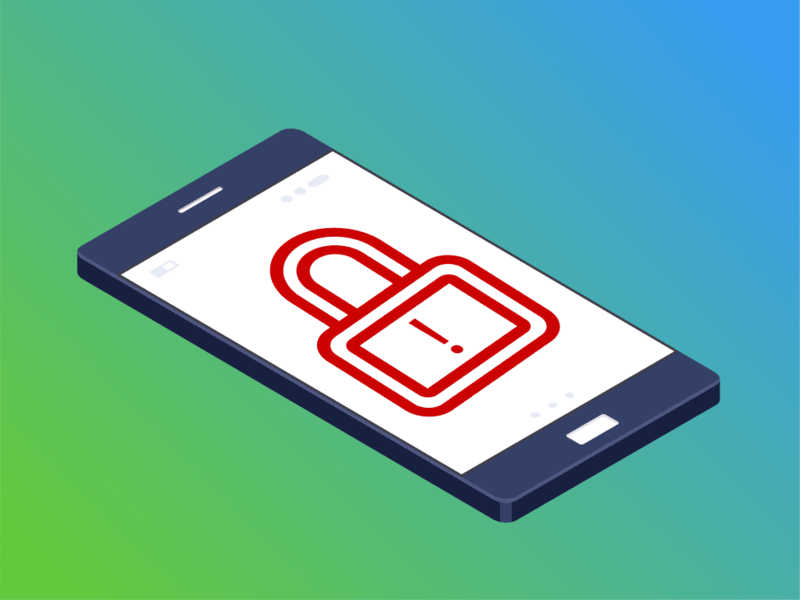 Security company Cloudflare says its mobile-only VPN will be up to par or better than a current mobile connection. The CEO of Cloudflare said they want to have a VPN service that “dad would install on his phone”. That is why this service is focused on being faster, saving battery life, and make connections more private. Mobile users will be able to sign up for the service through Cloudflare’s app, 1.1.1.1. The service will be called Warp, and Cloudflare hopes the service is up and running Monday, but it may take a bit longer. The technology Cloudflare is using to enhance Warp is a protocol called QUIC. QUIC is basically a replacement for TCP, a separate protocol used for most connections. When you download anything from the internet, it may seem like the server is just sending data and you receive it. This is not the case with TCP. 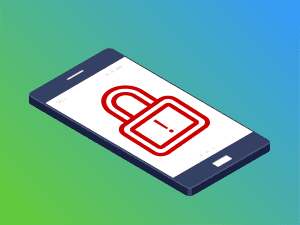 TCP allows your device to confirm with the server that the data you are getting is in fact the correct data and that it hasn’t been altered in any way. The downfall of this system is sometimes talking back and forth can cause connections with lag, and battery life will be sacrificed for the benefit. QUIC is made around a separate protocol called UDP, which is also widely used today throughout the internet. Unlike TCP, UDP doesn’t have a ton reliability by default. That is alright because UDP is mainly used for things like video and audio streaming, whereas if you try to download any sort of file, TCP will be a better bet. Jana Iyengar, who worked on QUIC for Google, says that UDP was made to be built upon. That is why Google used it to make QUIC, which has more reliability than traditional UDP, but is not as busy as TCP. Call us or visit our website and let us optimize your network!